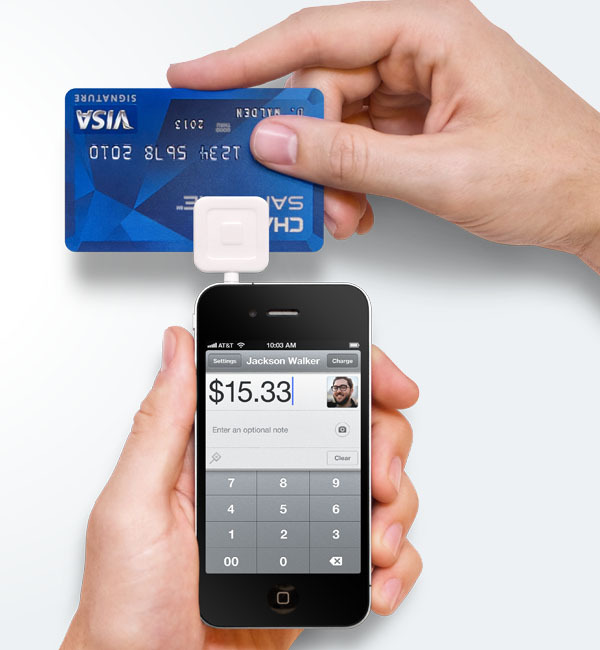 There is a pitched battle going on for your card reader. For the last 15-20 years credit card companies have pushed down market. 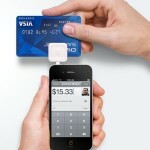 The classic companies Visa, Mastercard, Amex, Discover often have old and outdated hardware. 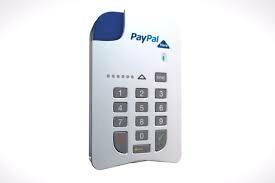 Paypal’s trying to tempt away the old equipment by offering more modern fuller function POS type of equipment. 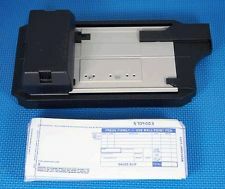 Paypal wants to get in on the fees but they have not been very good about facilitating those card readers for small business. Enter in Square and some newbies in the space and you see a void creates opportunity. Paypal is now offering a trade in offer to get your existing reader and replace it with theirs.